“Wait, what?” Many of us hear our kids pose this question when they are half listening then we slip in something unexpected (such as an assigned chore) eliciting the “Wait, what? !” response. Communication is key to a successful family business. This question examines whether or not you are on the right path, hearing something to make you pause, digest the information you are given, then ask for details. “I wonder …” Wondering ‘why’ or ‘if’ is the way to remain curious and explore different options. 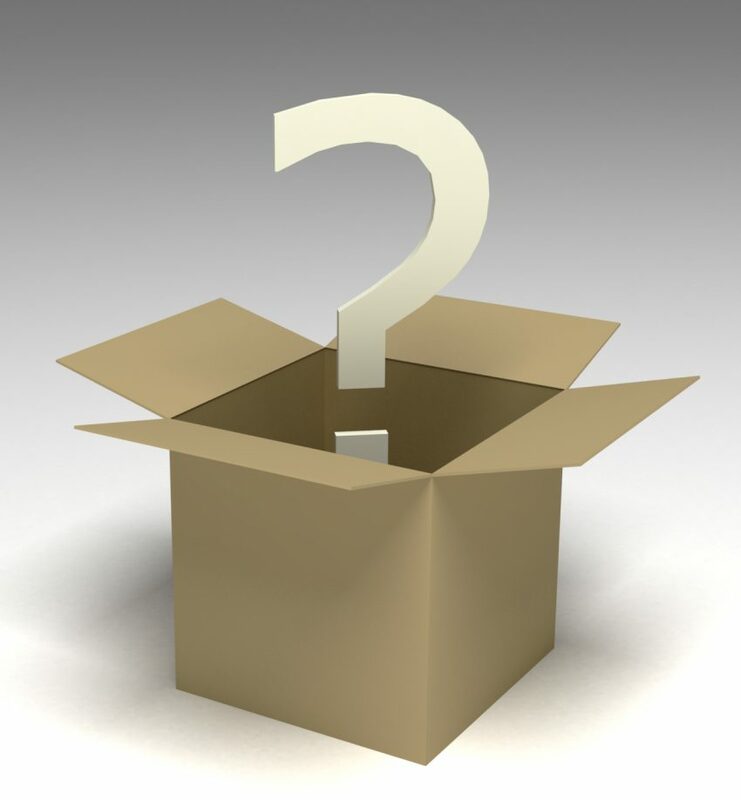 In family business this question helps to think outside the box and correlates with the marketing and business development aspect of your company. “I wonder if there is a better way” is a question that needs to be continually asked. My personal experience with this question relates to when my law practice focused primarily on women business owners. I wondered if I should expand my focus and include family owned businesses – and I’m glad I did! “Could we at least?” This question is the beginning of all progress and a way to find common ground. It’s what enables you to get past disagreement to some consensus. It closely relates to Succession of Authority in family businesses and the process of slowly earning respect to gain authority. “How can I help?” The basis of all good relationships, asking this question lets those involved know that they are not alone. For the next generation in your family business, asking how you can help, support and take on some responsibilities can make the journey of succession easier. And, as owner of your company, learning all aspects of your business is beneficial and finding the humility to ask to learn or find resources is just as important. “What really matters?” This question gets to the heart of it. At the end of the day, what is your goal? In family business this relates to succession of values as part of the succession planning journey. If succession of your family business to the next generation really matters, what do you do to realize that this goal is met? Bea Wolper is President of the law firm of Emens & Wolper Law Firm, Columbus, Ohio, where her practice focuses on succession planning, estate planning, oil and gas law, contracts and the buying and selling of assets and businesses, with an emphasis on family-owned businesses. She is also the co-founder of the Conway Center for Family Business. For a list of Conway Center Peer Group programs available to members, click here.